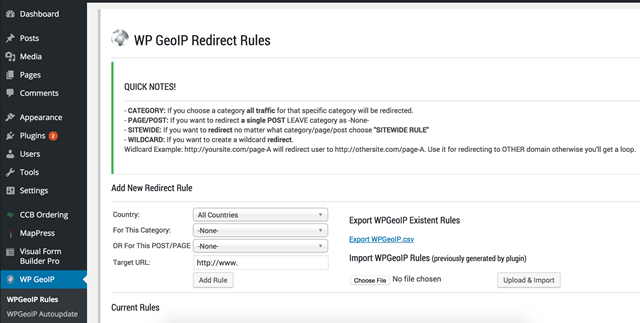 Hello, this is Alex, creator of WP GeoIP Country Redirect and I am going to present it to you today! – … and other country-related actions you might want to take! 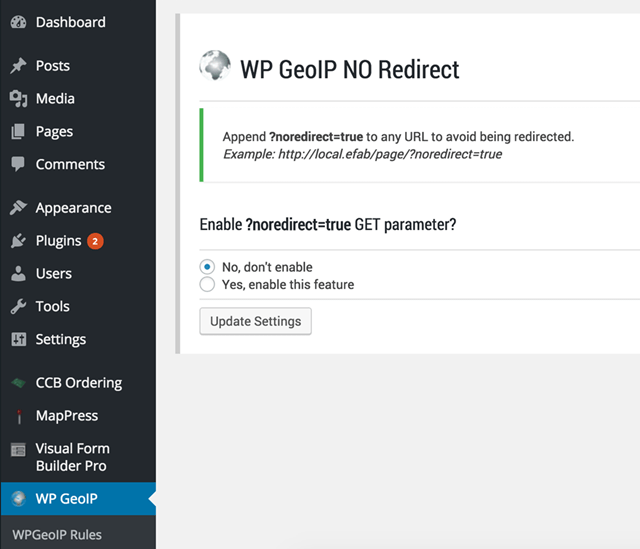 WP GeoIP Country Redirect is simple to use and very intuitive. I built it with “job done” in mind! 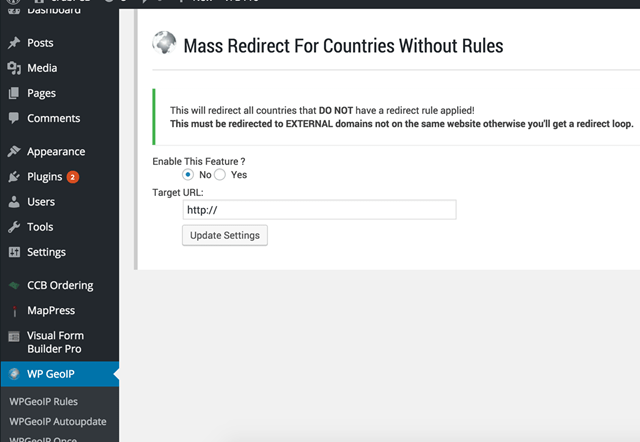 Also, there is an option to redirect all countries in one shot! In certain situations, you might want to redirect the user only once for guidance but let him browse the site on a second visit. 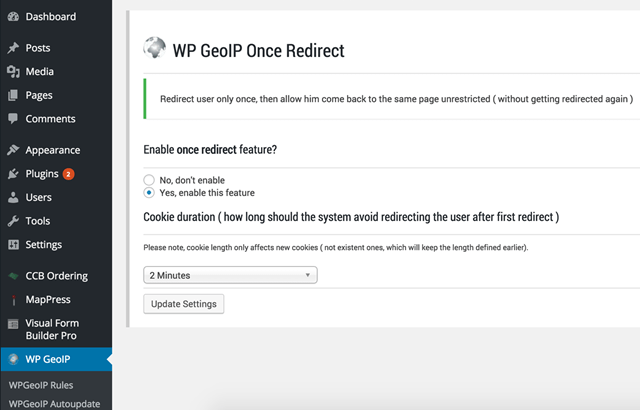 This is easy enough with the “Once Redirect” feature which lets you setup an amount of time a cookie will last! There’s also a log which shows the redirects and adjacent information like country, page landed and page it was redirected to! Want to see the site but have applied a redirect rule for your own location? #1: No Redirect (admin toggleable) which lets you view the site even if you’re in a redirected location by appending “?noredirect=true” to any URL. 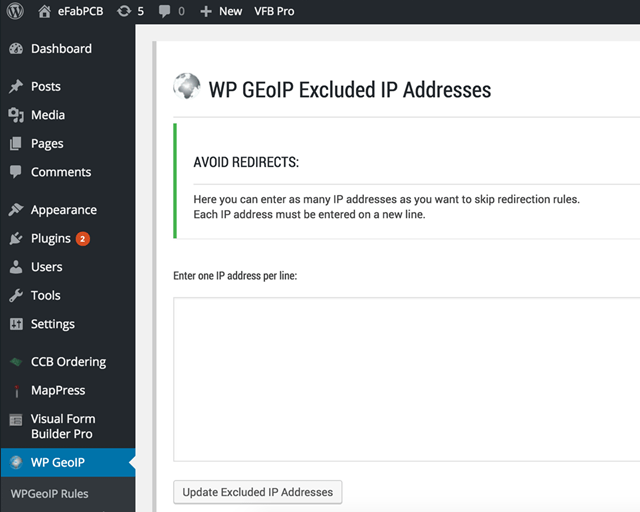 #2: IP Exclusion: just exclude your IP address using the plugin admin panel and you won’t be redirected anymore! 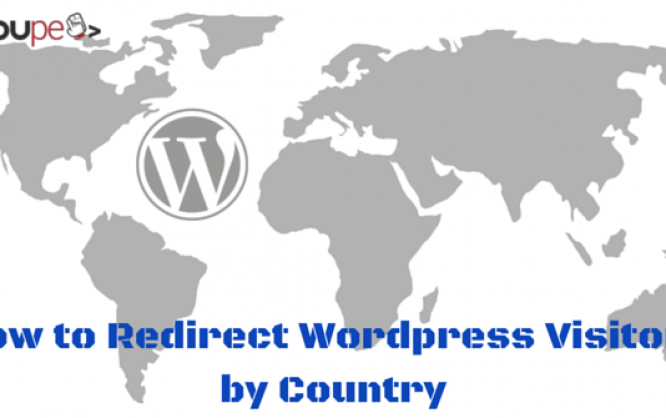 In short, if you’re looking for a way on how to redirect your WordPress visitors by their country you might want to give a try (it’s just $14 USD). 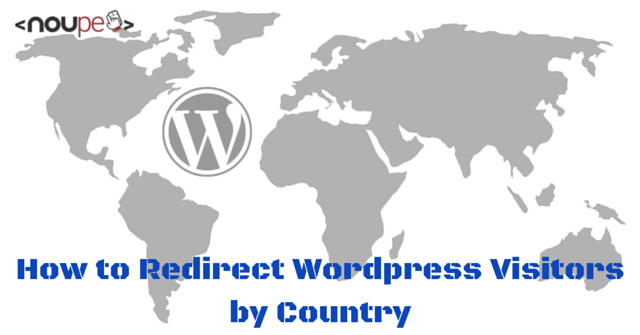 Buy Now and install right away WP GeoIP Country Redirect.